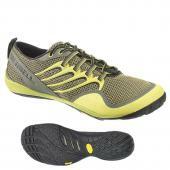 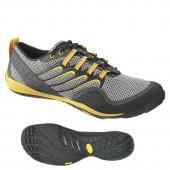 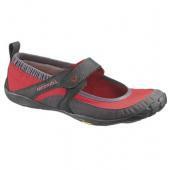 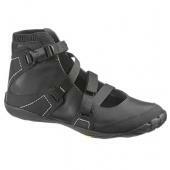 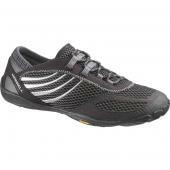 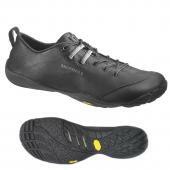 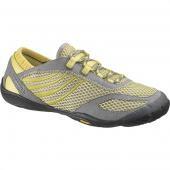 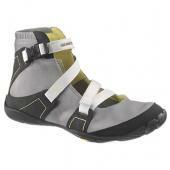 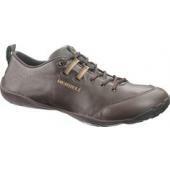 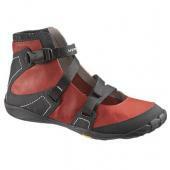 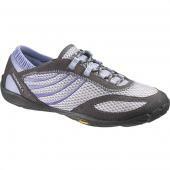 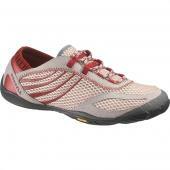 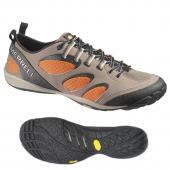 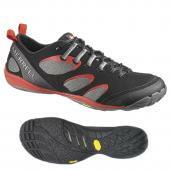 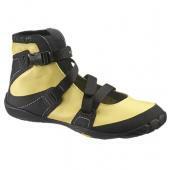 Brand new from Merrell, the Merrell Barefoot Collection at iWantaPair.com! 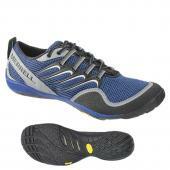 The Merrell Barefoot Shoes allow you to experience the roughest terrain, wet environments, and strenuous exercises with ease. 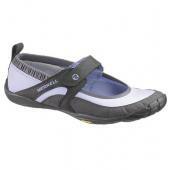 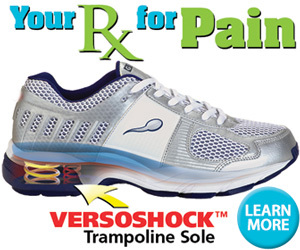 Womens barefoot shoes and Mens barefoot shoes include flexible vegan/synthetic and leather materials, Vibram® Trail Glove Sole/Rubber Compound TC-1, and Aegis® antimicrobial solution to rid your feet of any odors or potential bacterias.